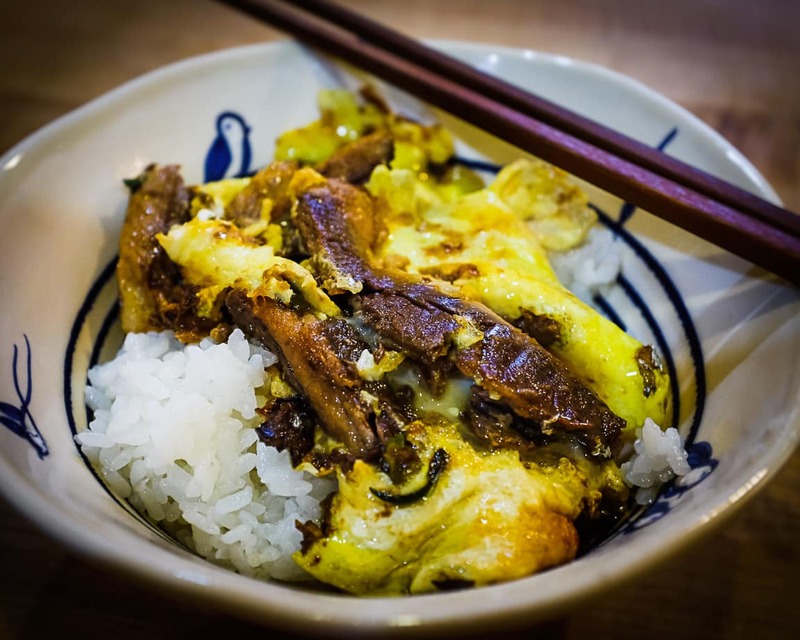 After the kids ate, I made my donburi with an egg added and took the photo above. I’m not able to think creatively about preparing food, but Mariko is so talented that she seems to work her magic all the time.  We’re truly lucky.